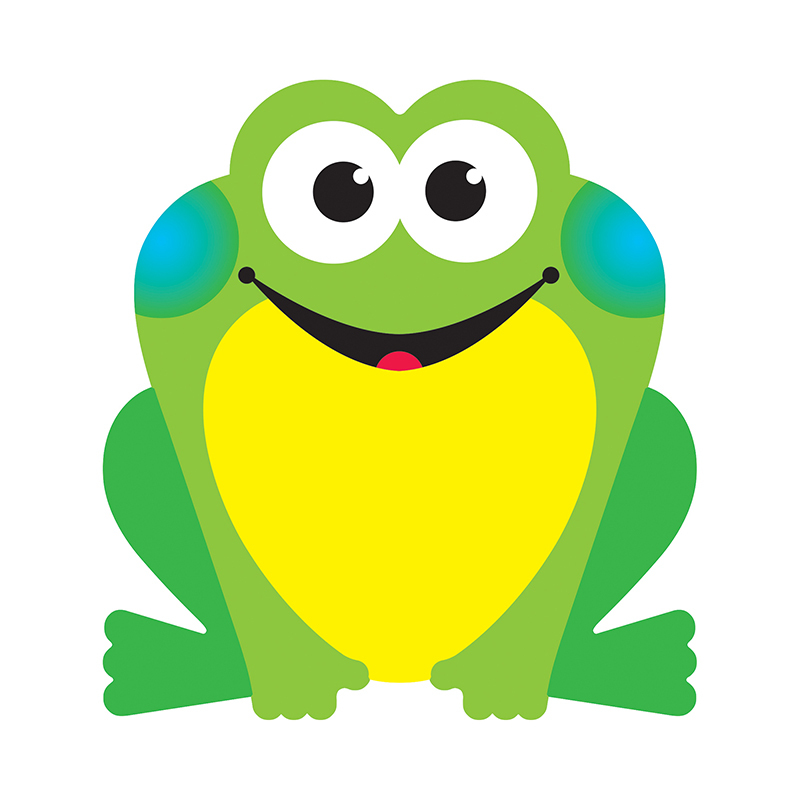 Leap into learning with this delightful frog accent! Brighten displays, word walls, centers, lockers, and announcements. Use for patterning & sequencing, flash cards, student grouping, and crafts. Handy, versatile & fun! 6" tall, precut & ready to use. Durable & reusable. 36 per pack.